Last edited by l-homme-d-action on Fri Nov 13, 2015 7:10 am, edited 2 times in total. Nice! Mesh looks good. 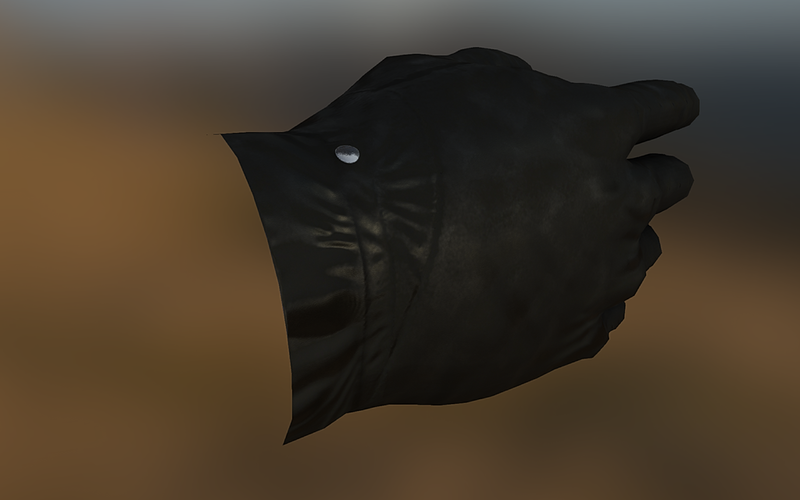 Got specular/normal maps? Get it in engine and make it look fancy! 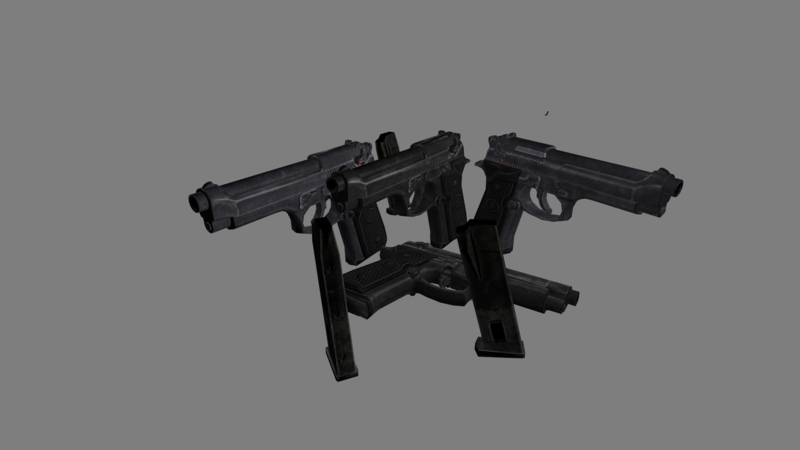 One thing I have noticed about viewmodel guns is that you can go as detailed as you like, no holds barred. 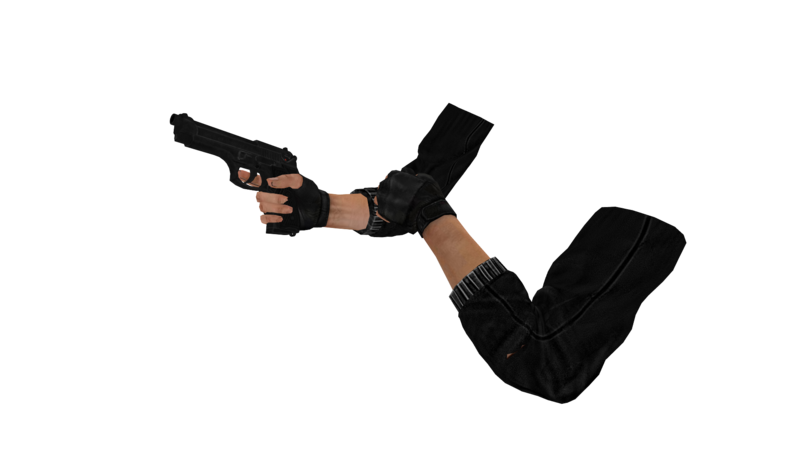 Most weapons in games are using 4k textures now. So don't be afraid to leverage as much detail as you can out of it. 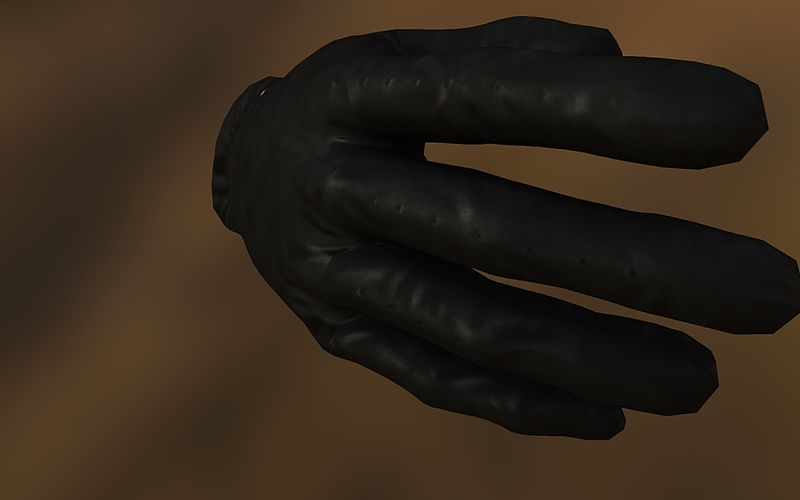 You can use phong, phong exponent and cubemap reflections to get some nice surface scratch detail going. Nice gloves! 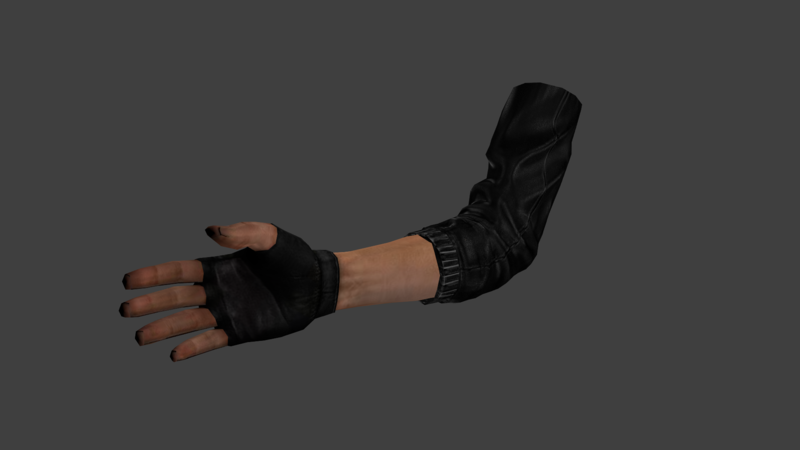 Maybe you can plug them onto the end of your arms model. Is that all made from scratch? Nice work! And very well baked edges! You might be able to break up the materials a bit more, perhaps make the slide a bit lighter, the sights a different shade of metal etc. The materials are all well defined, but the colors are all similar shades. Is this a screenshot from hlmv? If you are going to mess with the materials you should do it in engine, because source renders stuff differently to a 3d viewport. But that's really all I can pick out man, this is top quality work! 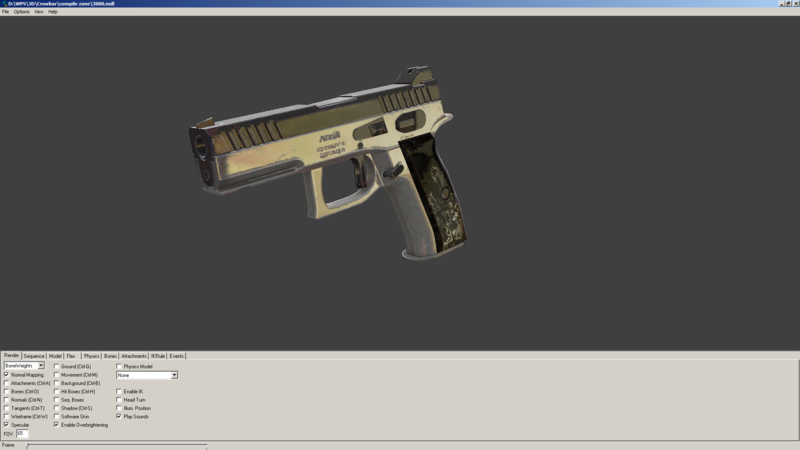 it's from quixel viewer, also i saw this : https://gira-x.github.io/VMT-Editor/, which could be very useful. Wowow awesome! 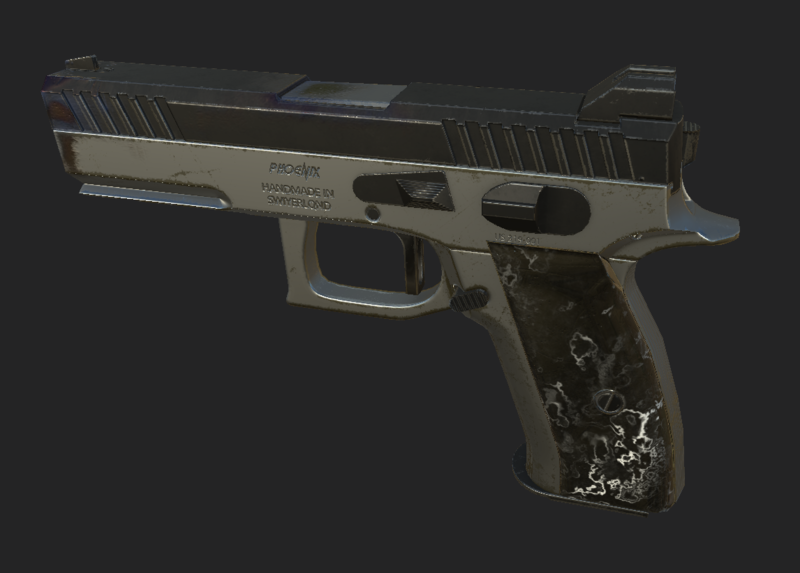 What do you prefer, quixel or substance? And have you got the stuff in this thread in-game yet? I'd like to see if we can get some of this stuff in for testing. well in my opinion,has quixel (i only tried DDO legacy and NDO2 ) is a photoshop's addon ,it's pretty tricky to use, you will have to play with filters and layers. In the oposite Substance is much more user friendly with no need of any aditional software. 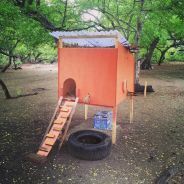 I use the old, free version of dDo, but I hear the quixel suite is really nice. 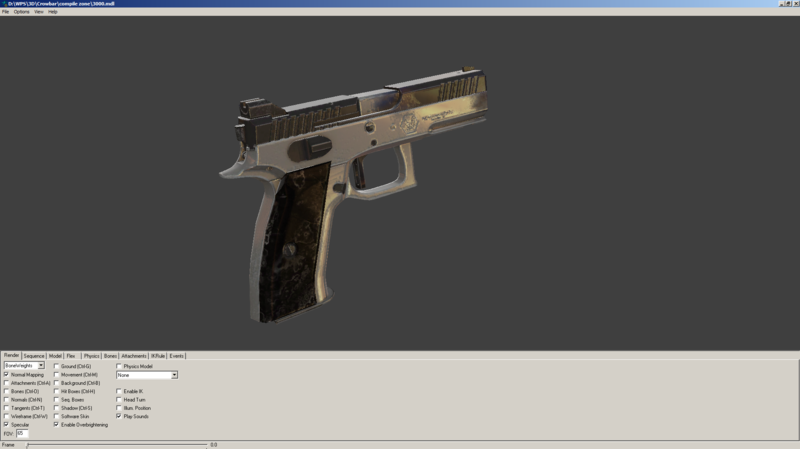 Haven't used substance, but Epifire swears by it and I trust his judgement. 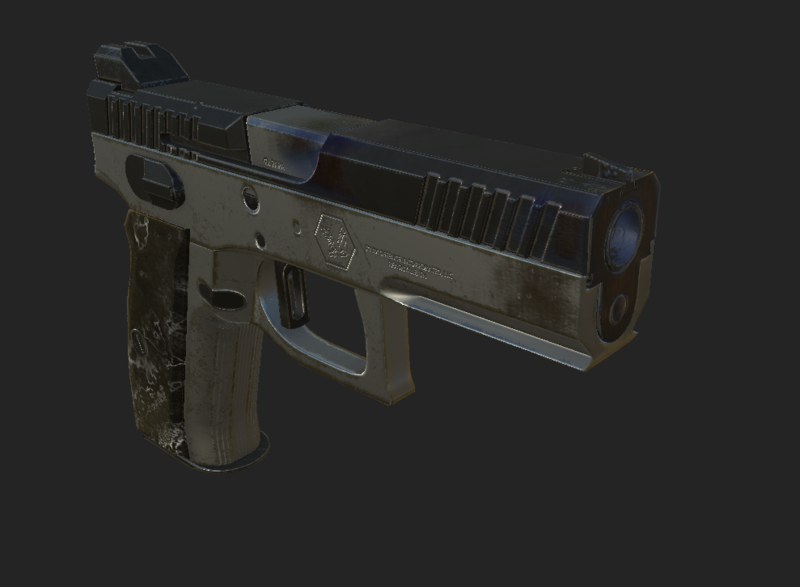 Quite frankly texturing has always been my weak point so these texturing programs have rescued me from totally giving up on 3D. Looks good. 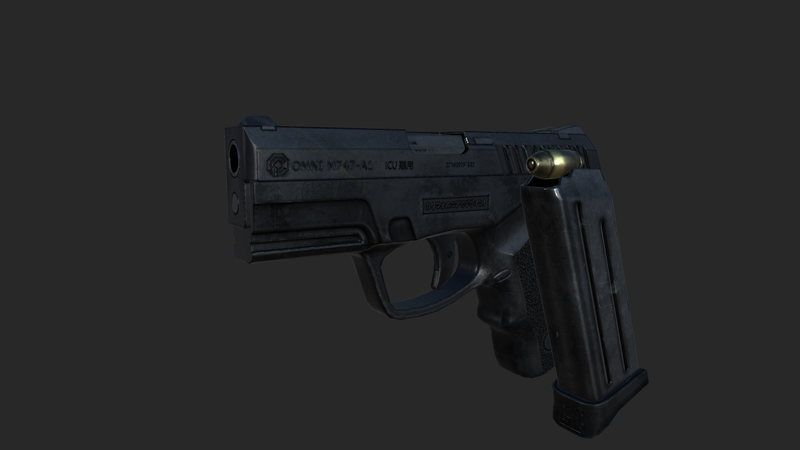 Maybe try changing the cubemap reflections strength between the different coloured parts of the pistol - the black paint on the barrell and slide would be more matte an therefore have less reflectance, whereas the sliver part would be about as shinyas it is now. And is the handgrip a smooth marble inset? 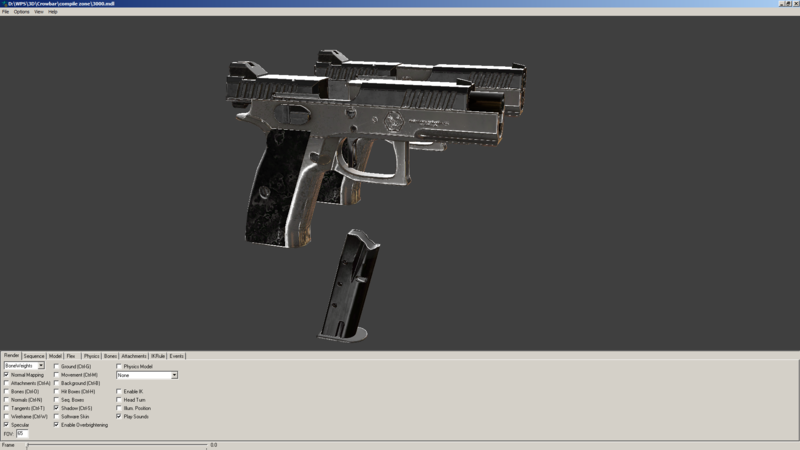 It would have no surface information in the normal map but would have a very high reflectance. 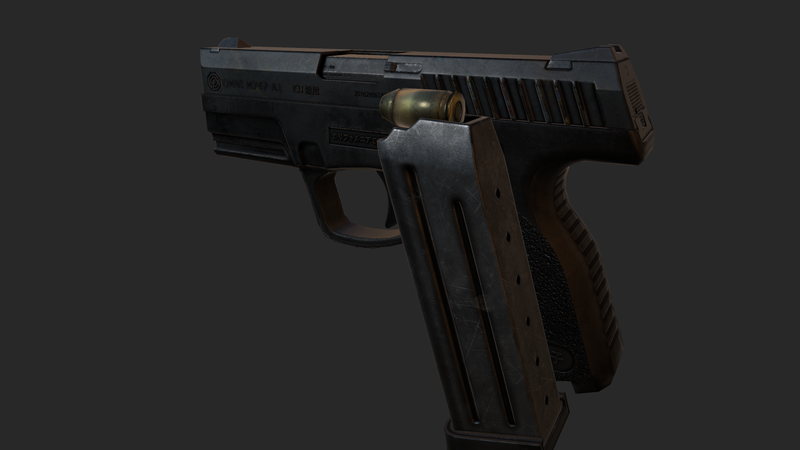 Also in order to get this in as a weapon you'll need a magazine modelled and textured as well as the bullet casing for the fire animation. Yep, grip is supposed to be made of marble.